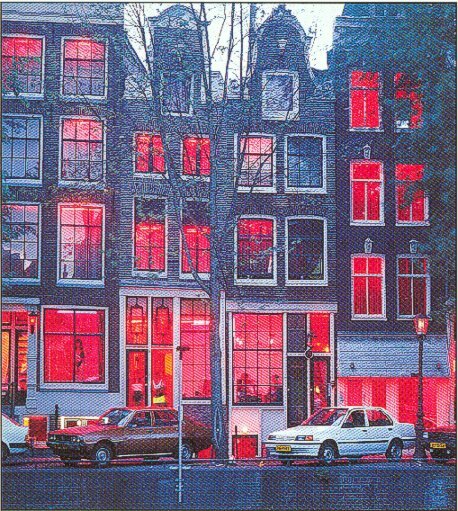 Forums / Miscellaneous Discussions / AMSTERDAM! NOOO! 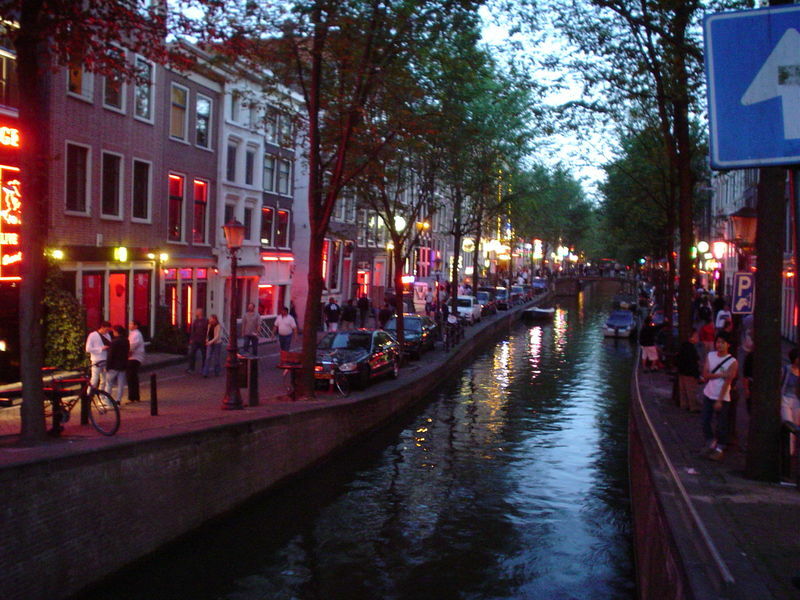 I WANT TO GO TO AMSTERDAMN! Go to the Dreadrock Cafe it is truly superb, normal coffee bar type place but really chilled out. Good music and a pool table upstairs. Stuff is reliable and they don't mind if you take your own in there but enough about that. ;) Avoid the Coke dealers on the bridges, they get aggressive and sell you baking powder. Don't do that sh*t anyway it's stoopid. ok....visit one of those cool places. you remember the one. and i want to go to amsterdam too. and it is quite expensive. i dont have a job anymore. and Mr. Dead OR Dying is right, stay away from the dealers at the bridges!! when you are at it you go have to come and visit belgium! It's like three hours in the car! Antwerp is the place to be! 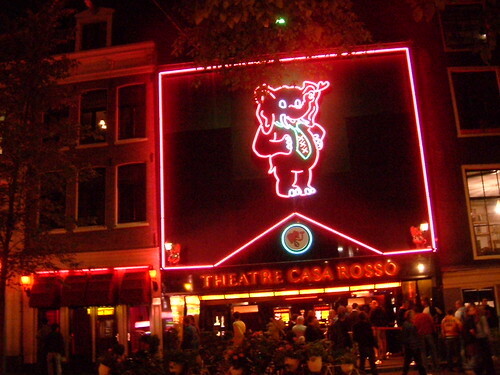 In amsterdam, visit Club 11; Its a great place to party! It has a minimum age though of 18.
why do you say Rob at the end of each sentence?? Nah.. My sisters crib rocks more. lol maybe we should arange a dutch VU meeting should be fun LOL. Once more I are in amsterdam!